TheToySource 9-26 Weekly SourceNews! MP-20, Sigma-L, Ollie, KFC & More! This week we have new intock items like MP-20 Masterpiece Wheeljack, Xtransbots - MM-IV Ollie, KFC - CST-D01 & CTS-D02 Set of Haymaker & Overslay, Reformatted - R-06 - Tigris the Shock Trooper, Reformatted - R-02 - Talon the Aerial Assaulter, Warbotron - WB01-A - Air Burst, a restock of TFC Toys - Project Ares - TFC-04 Aethon and Prometheus - Gumball, S.H. Figuarts - Naruto, Robot Spirits Damashii - Gundam Virsago Chest Break, with Fansproject - Function X-4: Sigma L shipping out this week! We also have preorders for items like MP-23 - Masterpiece Exhaust - with Collectors Coin, MP-24 - Masterpiece Star Saber - with Collectors Coin, Reformatted - R-01C - Terminus Hexatron Continuum, Unique Toys - Ordin - O-01 Troll, DR. Wu - DW-M02 Mercenary, updated photos for both Warbotron - WB03-A and Reformatted - R-08Z - Zinnia Parapax Medic, and Lots of great Bandai Tamashii Nations Figures!. All this and more in this week's SourceNews! 1. Now Instock - MP-20 Masterpiece Wheeljack! 2. Great news - Fansproject confirmed Sigma-L will start shipping out this week! 3. Updated photos of Warbotron's WB03-A! 4. Now Instock KFC's Overslay and Haymaker! 5. New Bandai Tamashii Nations Preorders Up! 6. Now Instock - Robot Spirits Damashii - Gundam Virsago Chest Break! 7. Now Instock - S.H. Figuarts Naruto! 8. 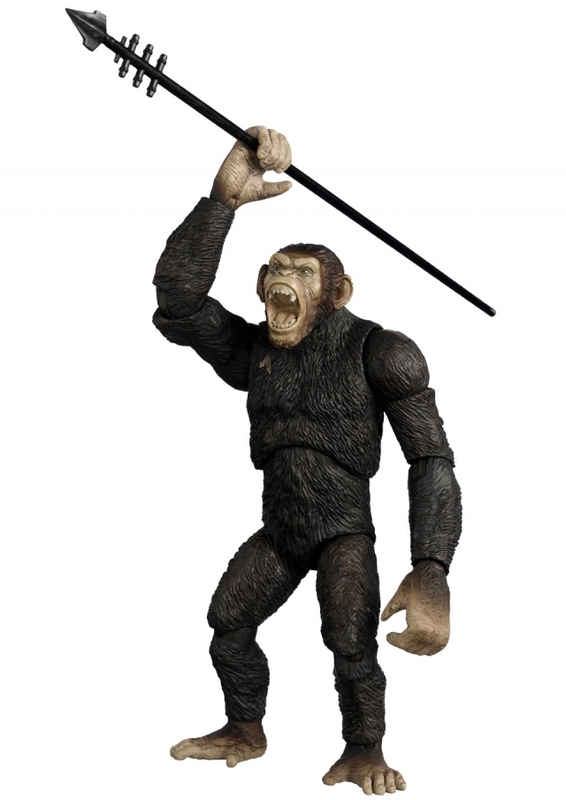 Instock and ready for purchase - Hiya Toys' Planet of the Apes figures! 9. Now Instock - Xtransbots - MM-IV Ollie! 10. Updated photos of MMC R-08Z Zinnia! 11. New preorder up - Unique toys New Combiner Ordine's first figure - Troll! 12. TheToySource Restock - TFC's Gumball and Aethon! 13. 3rd Party Customs Update! Now available for preorder - MP-23 - MASTERPIECE EXHAUST - WITH COLLECTORS COIN and MP-24 - MASTERPIECE STAR SABER - WITH COLLECTORS COIN! TheToySource is happy to announce the availability of the MP-23 Masterpiece Exhaust with collector's coin at $85.95 and MP-24 Masterpiece Star Saber with collector's coin at $184.99! If you would like to substitute this version of the figure in an existing preorder, please email us at CustomerCare@TheToySource.com, including your Order Number; requesting the change! If you've Stacked the figure, you can add this version to your Stack & remove the regular MP-23 Masterpiece Exhaust at your leisure! Stands approximately 210 MM tall, and made of ABS & Nylon this dino is set for an October release date. Preorder yours at TheToySource for just $104.99 today! Now up for preorder - Figuarts Zero - Sailor Mars! Preorder yours today! Pick up Koba & Caesar today! 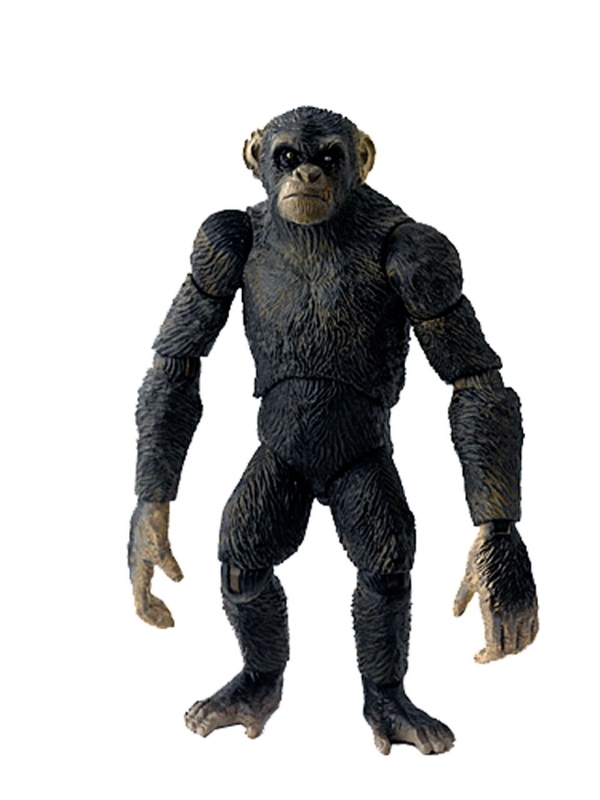 Rise of the Planet of the Apes - Koba and Caesar!